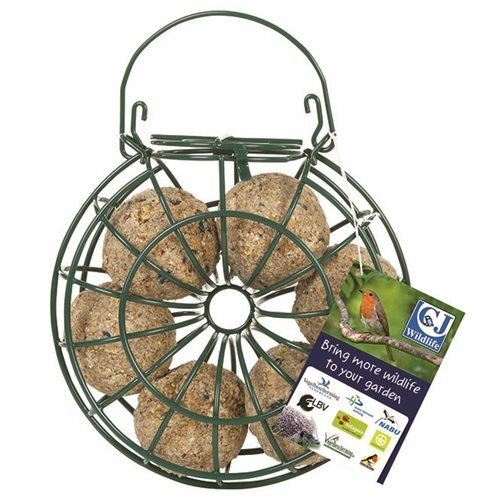 Garden Bird foods & Accessories. 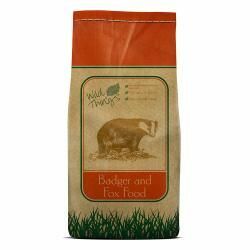 We have been trading since 2004 as Nutbags Garden bird foods but now feel the time is right for a change of name. For customers there is very little change. You will log in using the same details as before and most of our contact details are unchanged. We will be switching over to a new email address but will continue to monitor our old ones for at least 2 years. Gardman Ltd recently went into administration. This follows on from the arson attack on their new warehouse some months ago where all stock was lost. 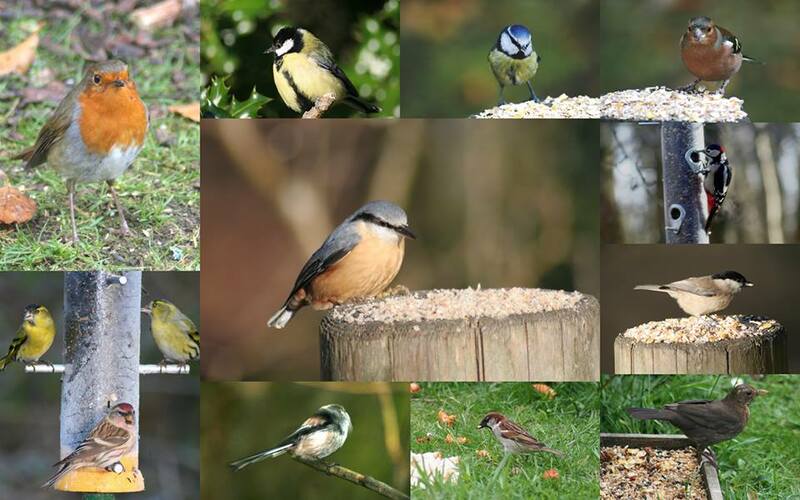 The good news is that the company has now been merged into the Westland group who already supply my "Bucktons" brand sunflower seeds, Niger and Peanuts,plus all Peckish and Natures Feast branded products. I'm told that it is their aim that all current Gardman products will continue to be available through the new company,but presently there continues to be problems getting stock of some lines. Until the situation improves I will switch over to other branded products in order to maintain essential supplies. 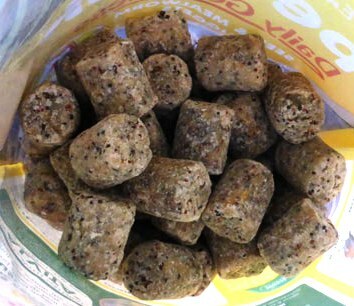 Don't forget,we can also obtain pet foods and accessories for our customers. We don't keep these products in stock as the range is huge so please let me know what you need and I'll endeavour to get you a competitive price. 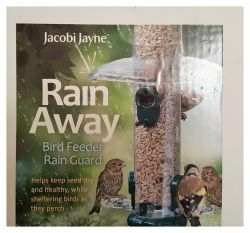 As always our pet foods come with free delivery locally. Check out our Pet products page. 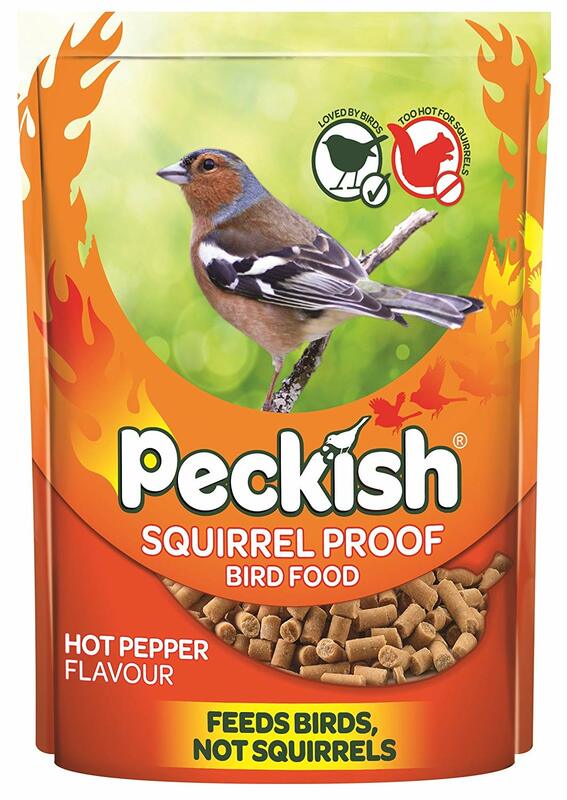 We started trading in 2004 and have now sold over £1,000,000 of bird foods & other products. Thank you to all our customers for your support. 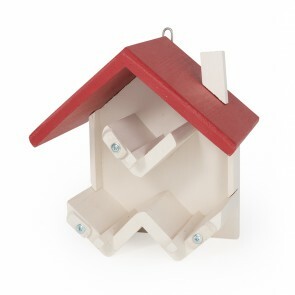 Flip top suet cake feeder.